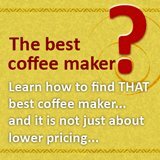 What is a Neapolitan filter brewer? Neapolitan filter brewer while fun to use, might not be familiar to many of you, even coffee lovers. Known by the Italian as napolenata or macchinetta, the french call it the cafe filtre and folks in US know it as the flip drip coffee maker, it is not a new thing. In fact, neapolitan filter brewer has its glorious past long before any of the current espresso maker. 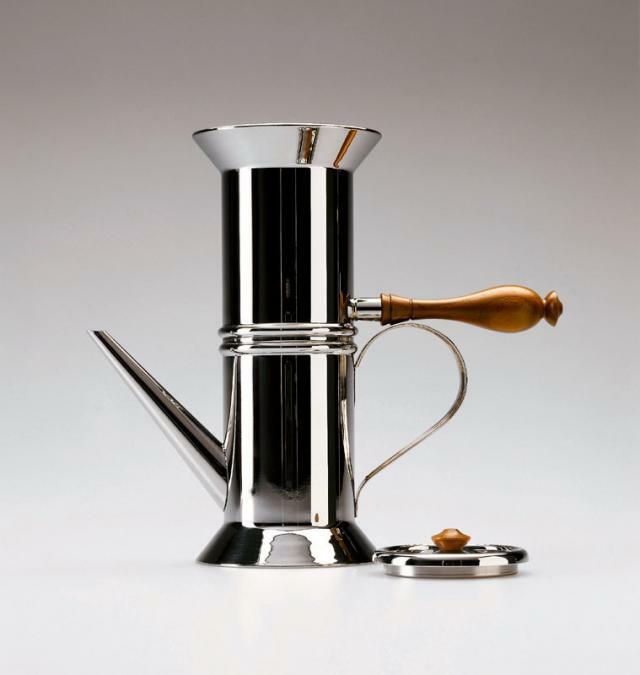 Similar to vacuum coffee maker, the neapolitan is theatrical in that it requires a manual flip to turn it upside down. The neapolitan is basically a separate cylindrical pots that are joined at a "waist". One has a spout and one is just a pot without any spout. Cold water is inside the latter, that is the pot that is spoutless. Coffee ground is secured inside the filter chamber which is found in the "waist" of this filter brewer. To start the brewing process, the pot with the spout is turned upside down and secured on the other pot with its spout pointing downwards. Then, the neapolitan brewer is placed on open fire (high heat). The pot (without spout) containing water is the one nearest to the fire. When steam comes out of the spout, which means the water is boiling, the brewer is removed from the heat and flipped over. Hot water drips through the coffee into the empty, spouted bottom of the pot. 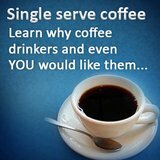 Following that, all you need to do is to pour out the coffee and enjoy it. 3. Please do not overfill the filter with coffee ground, as the filter gets tight, it might results in dilute coffee. It is quite a few steps to use this neapolitan brewer, so what is the plus point for it? 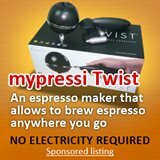 Well, for one, it is quite fun and it is also a low cost way of brewing coffee. And the coffee you get is rich and strong. 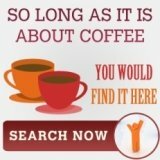 Not this, looking for other coffee makers?